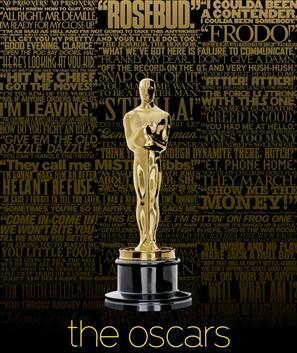 It’s Oscar Week on MissGeeky! I was planning to start this yesterday, but my trip to the Netherlands is taking up a lot of my time (lots of appointments with dentist, optician, doctor, etc etc) and I haven’t been behind my laptop nearly as much as I’ve wanted to. This entire week will be devoted to the Oscars. I’ll (try to) write an Oscar related blog post every day leading up to the Oscars on Sunday night, including of course my predictions. And I’ll be live-tweeting my thoughts during the show. So are you excited yet for the Oscars?